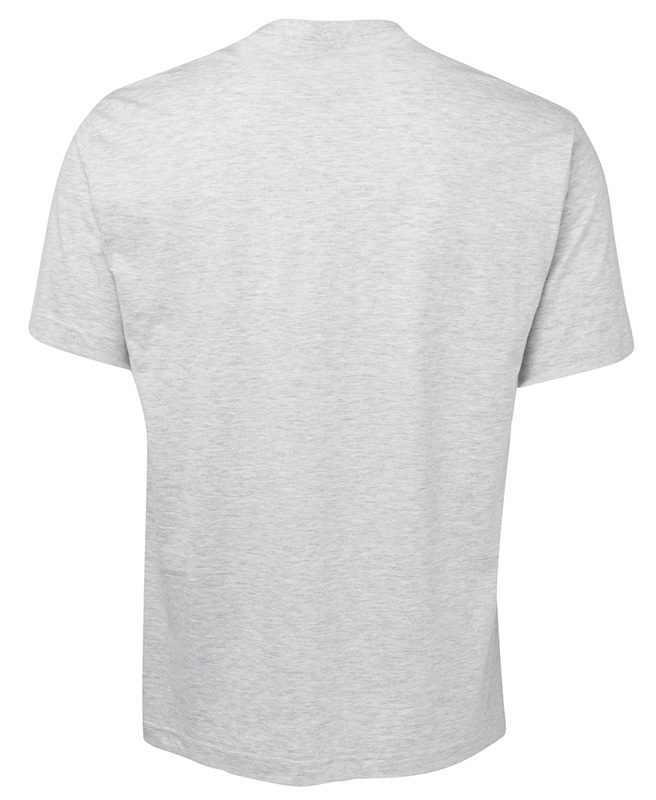 Available in Adults, Ladies, Kids & Infant Sizes. 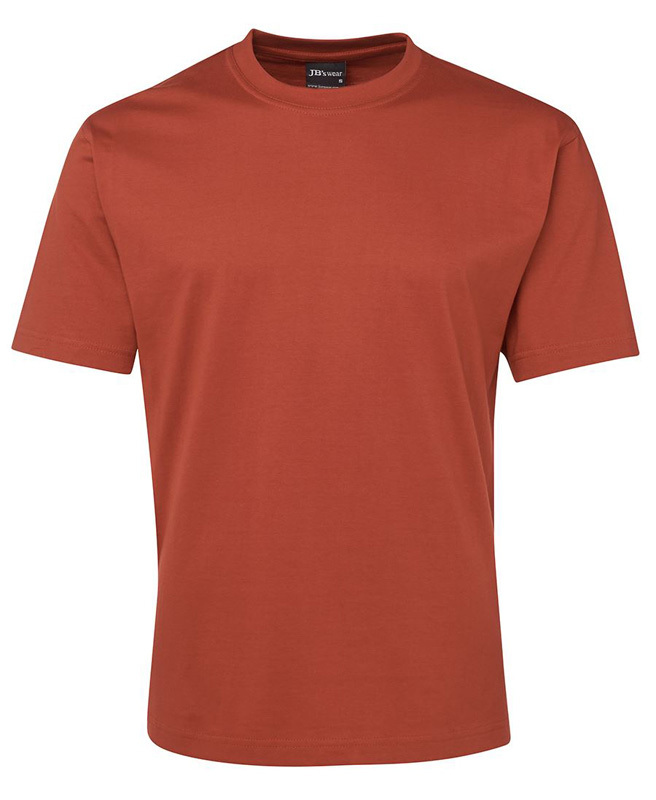 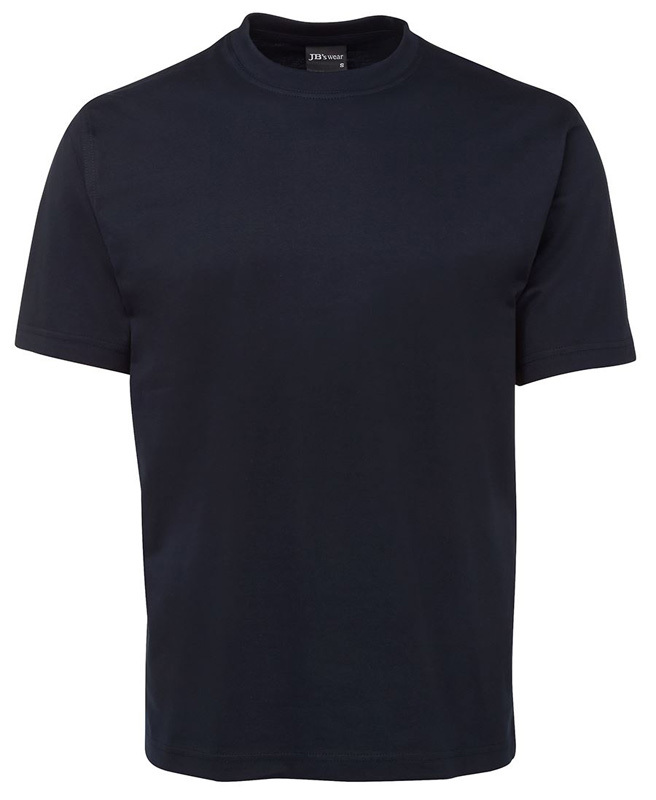 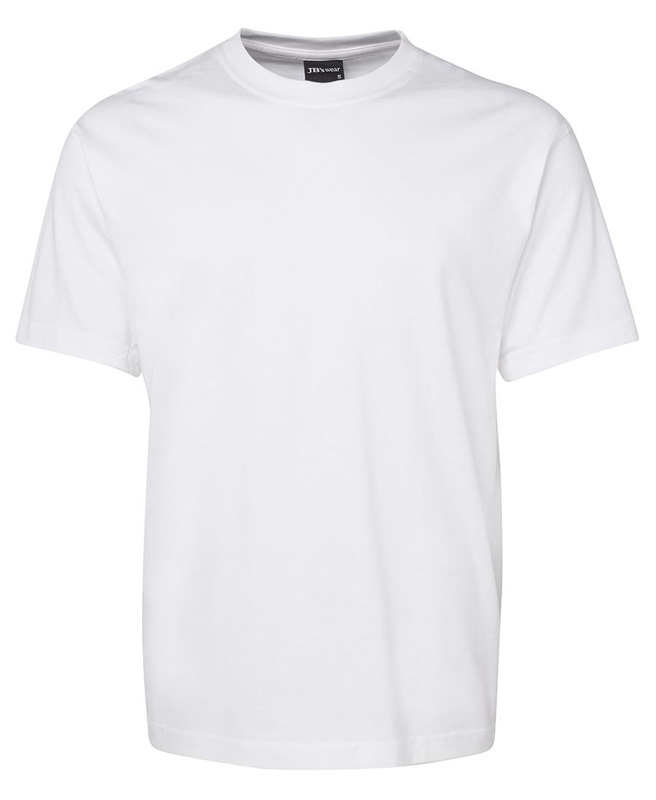 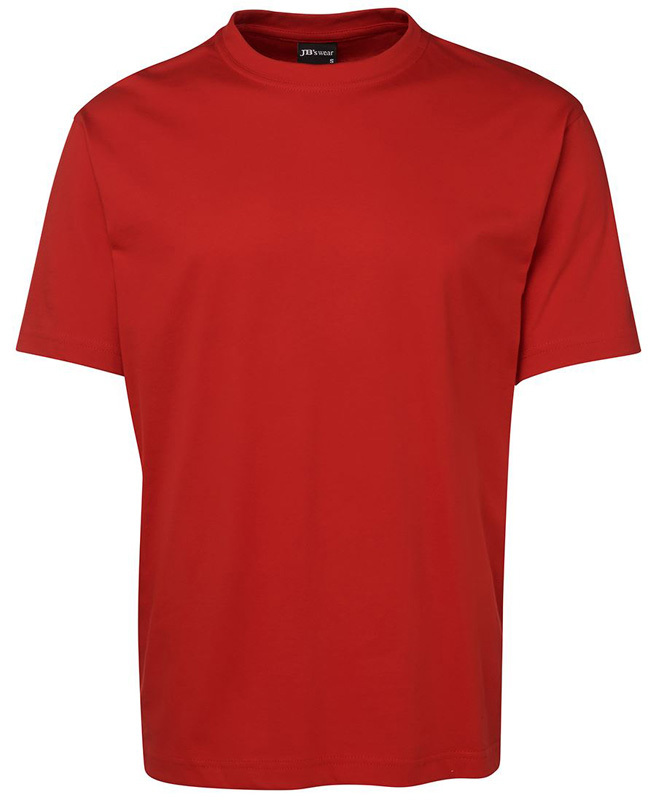 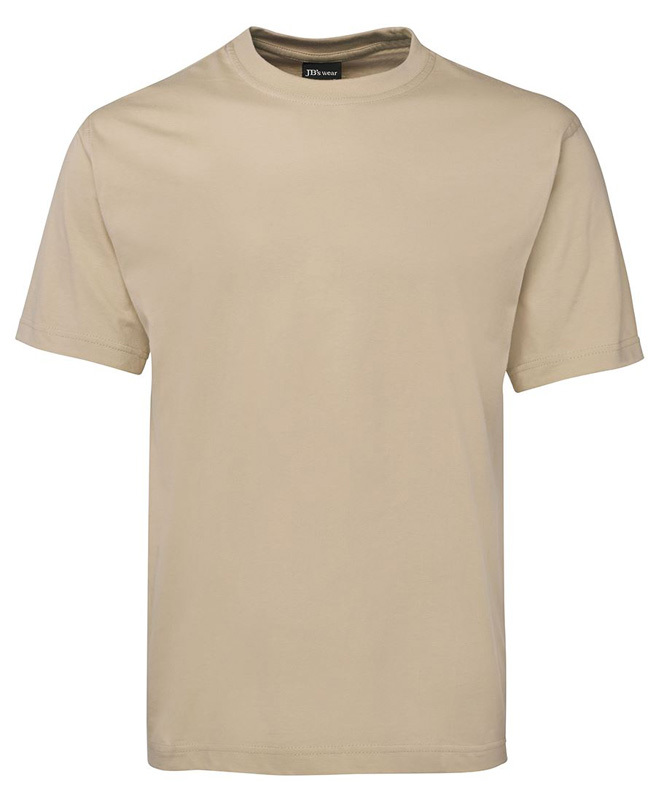 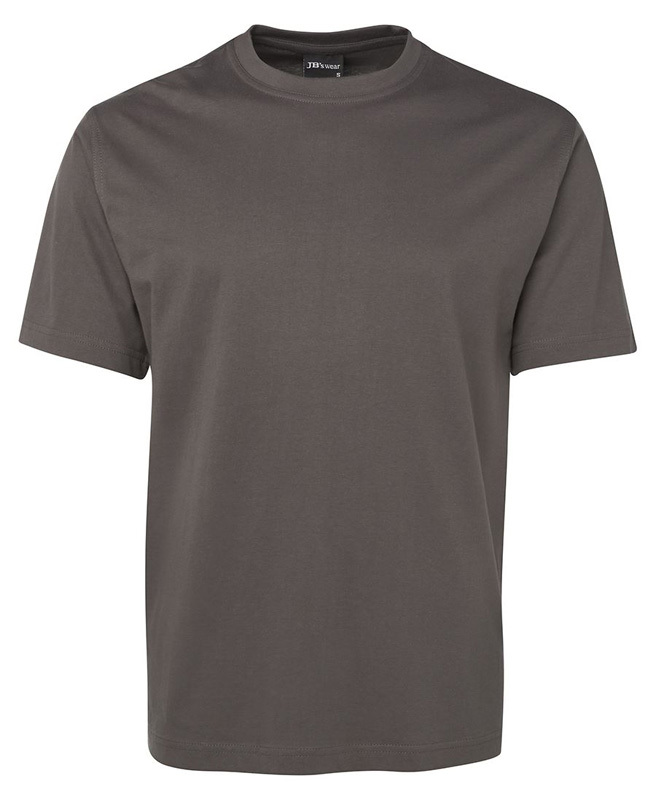 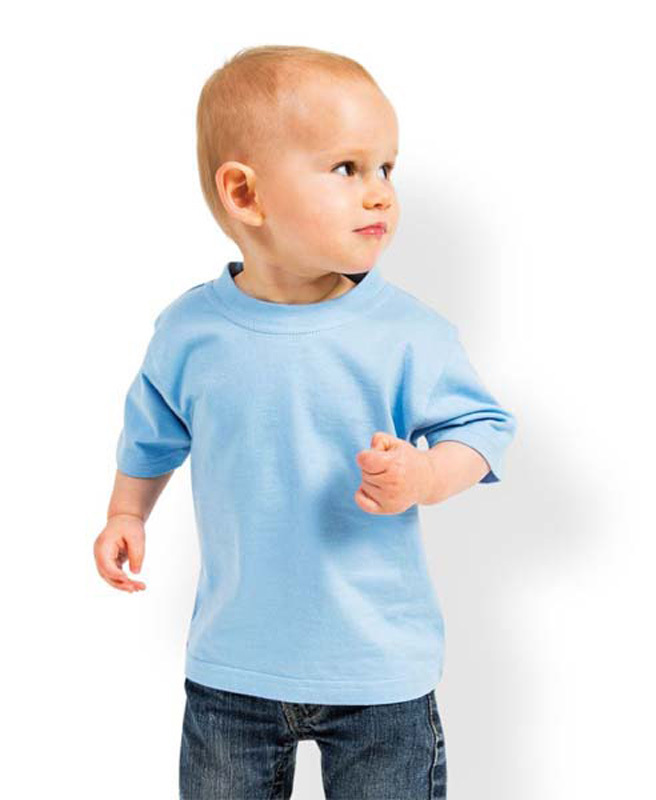 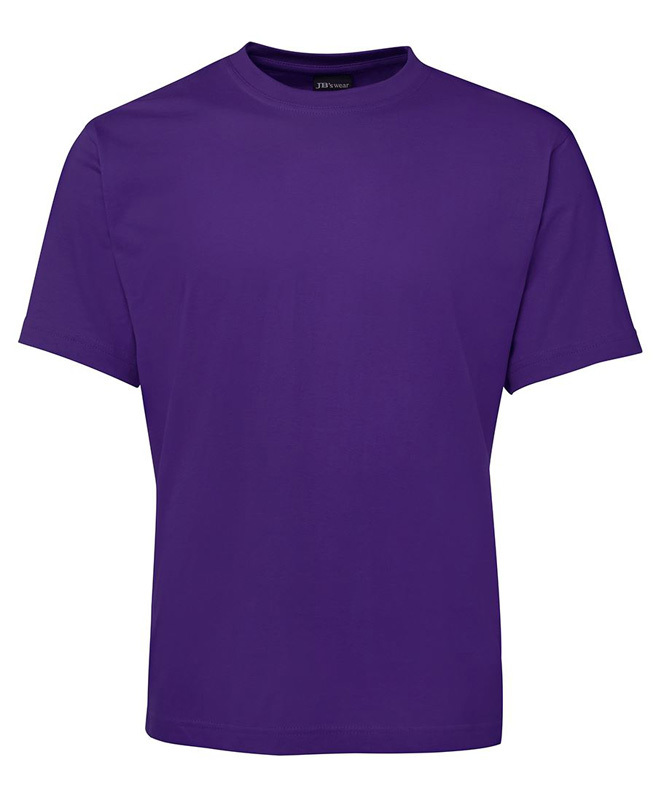 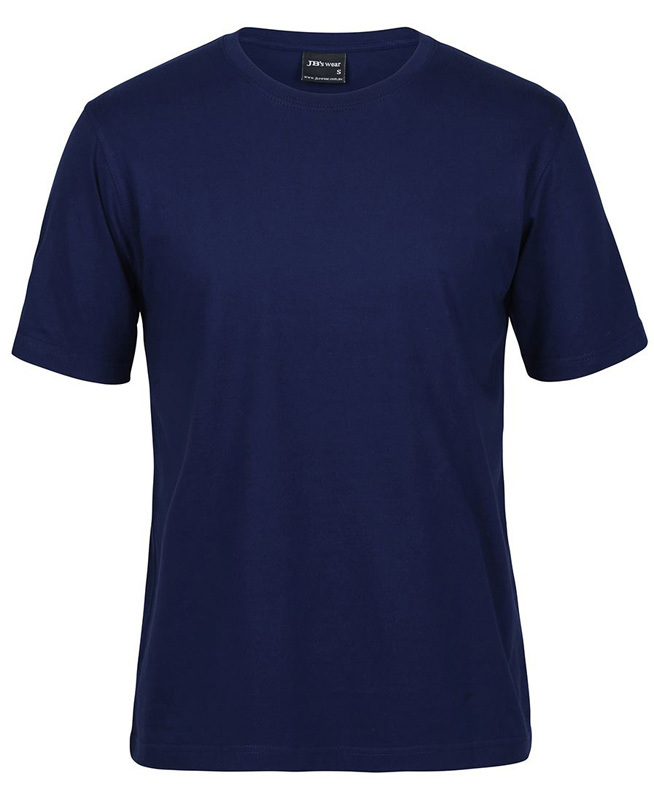 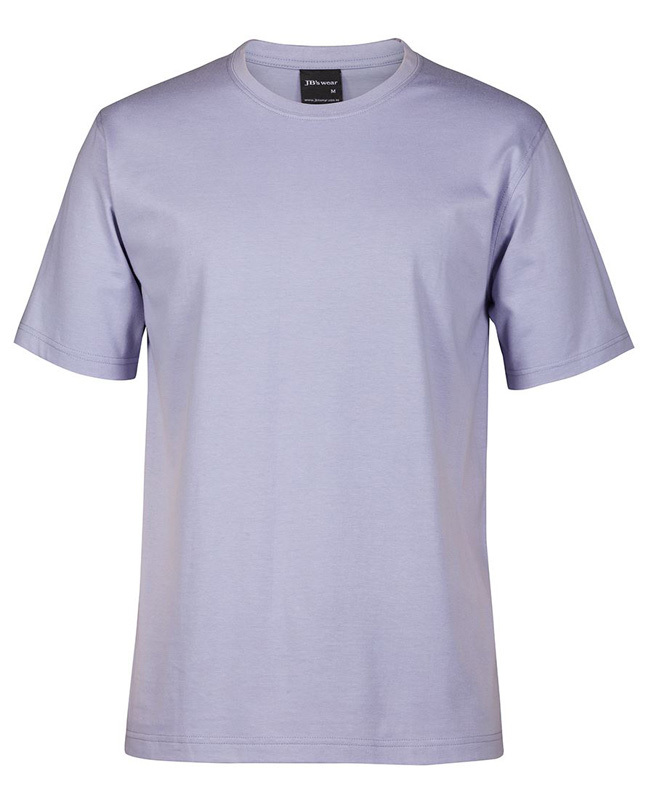 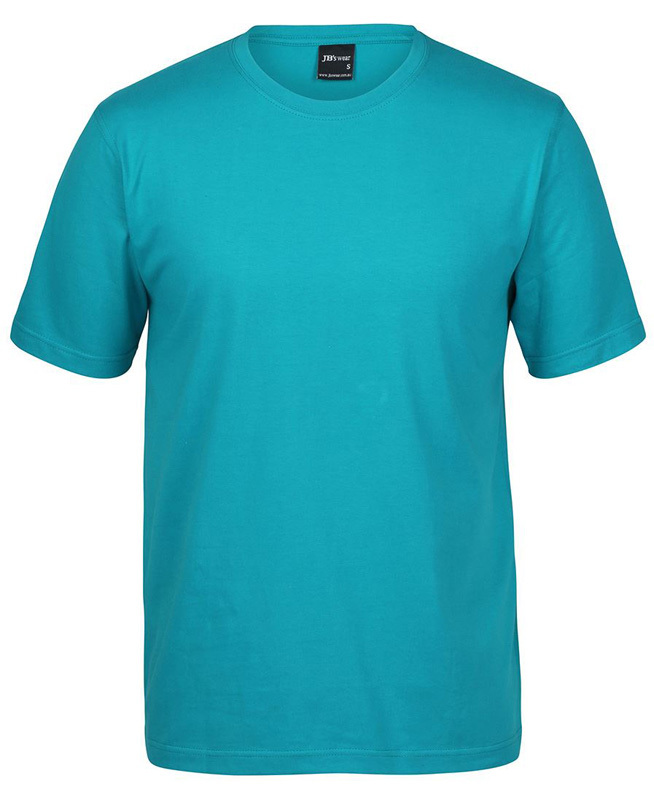 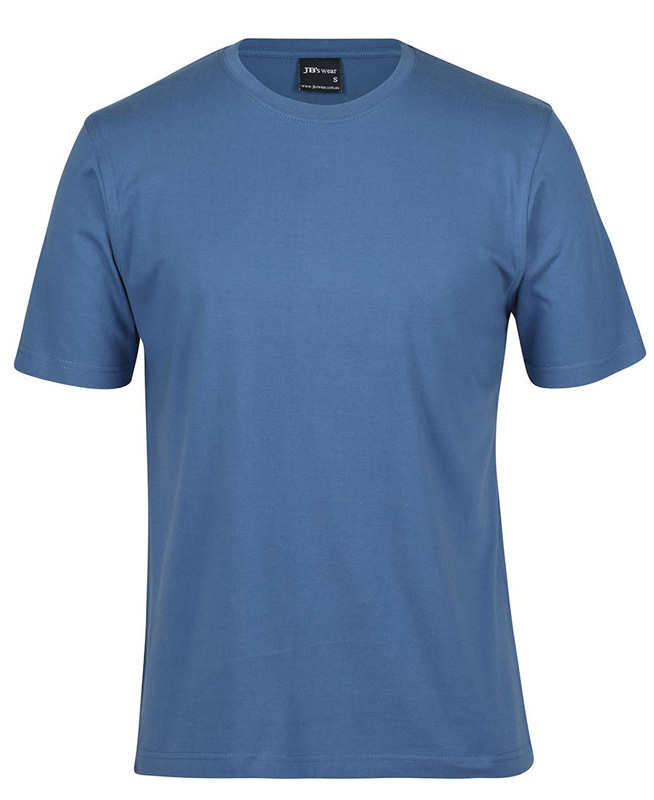 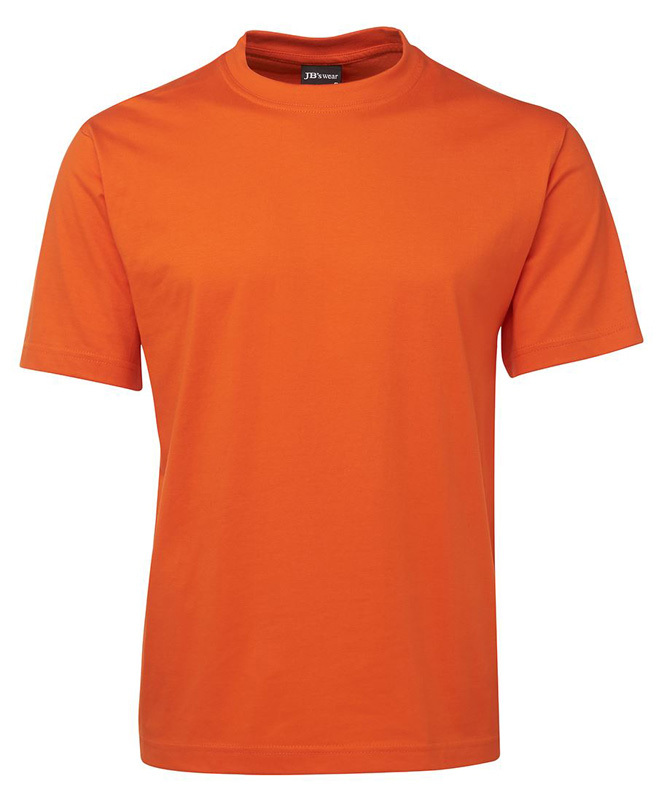 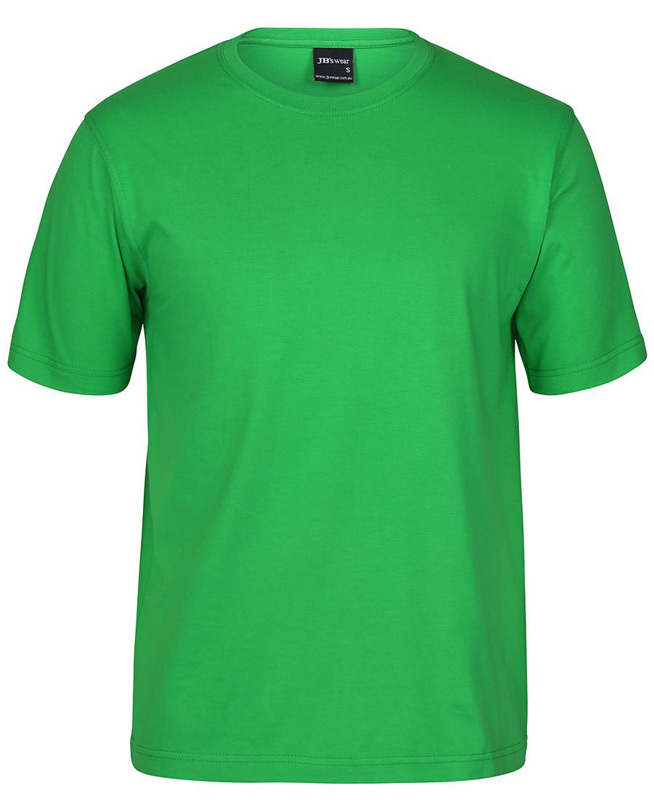 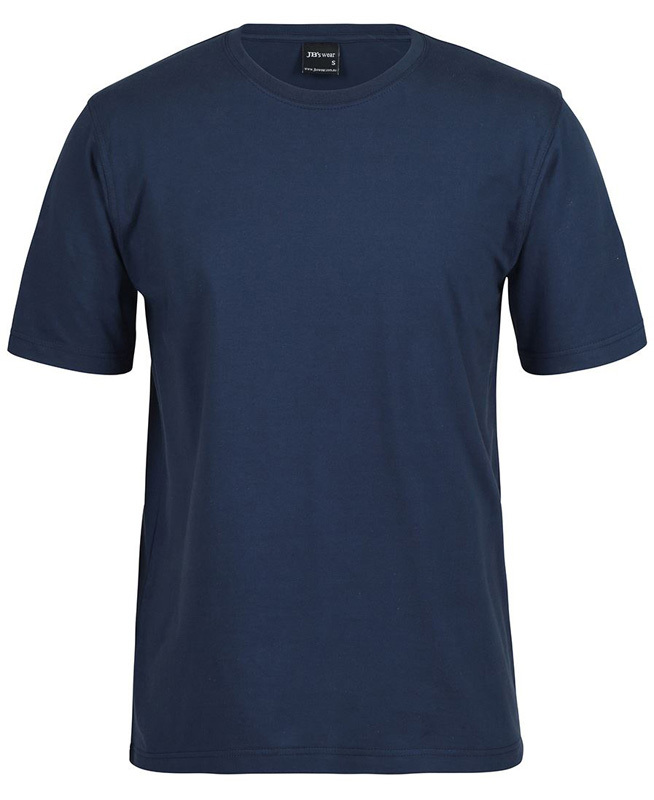 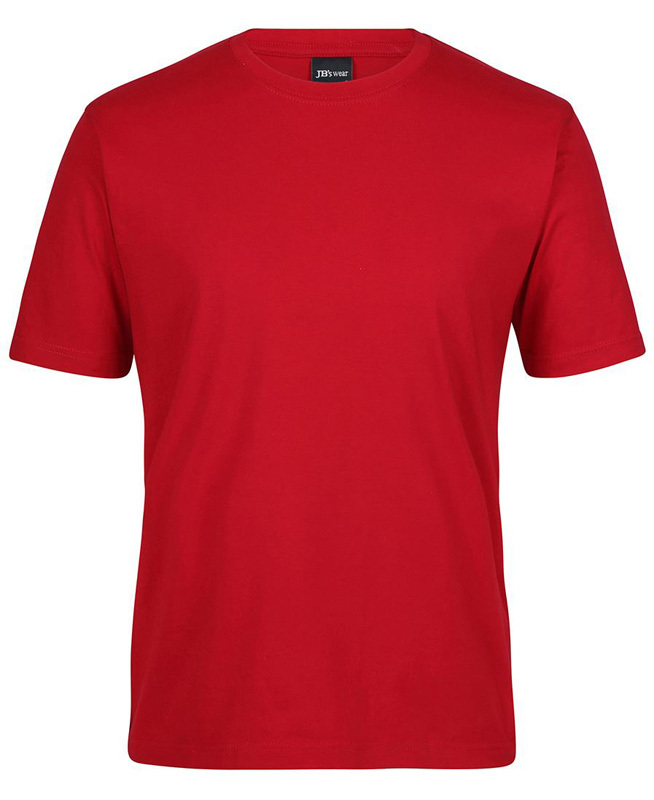 100% Cotton for 100% comfort, marle colours are Cotton/Viscose blend. 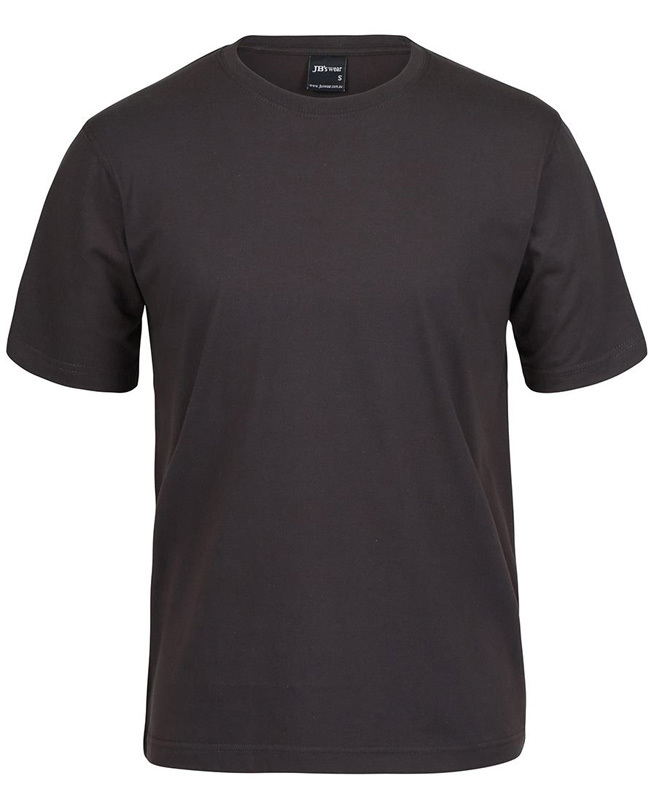 Heavy 190gsm ring spun Jersey knit fabric. JB's Shape Staying elastane rib crew neck. 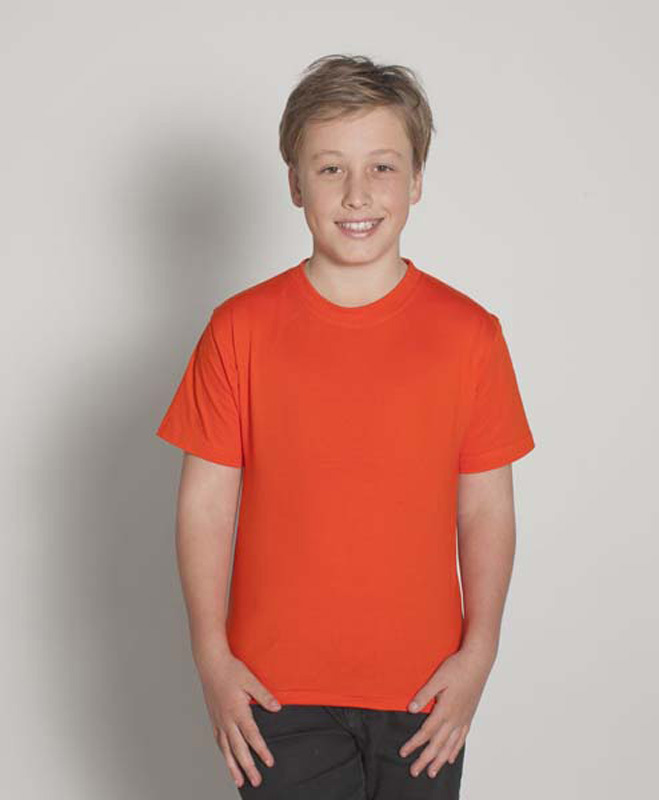 Vertical side seams minimise twist in the tee's body. Self-fabric tape on inside neck and shoulders for improved stability. 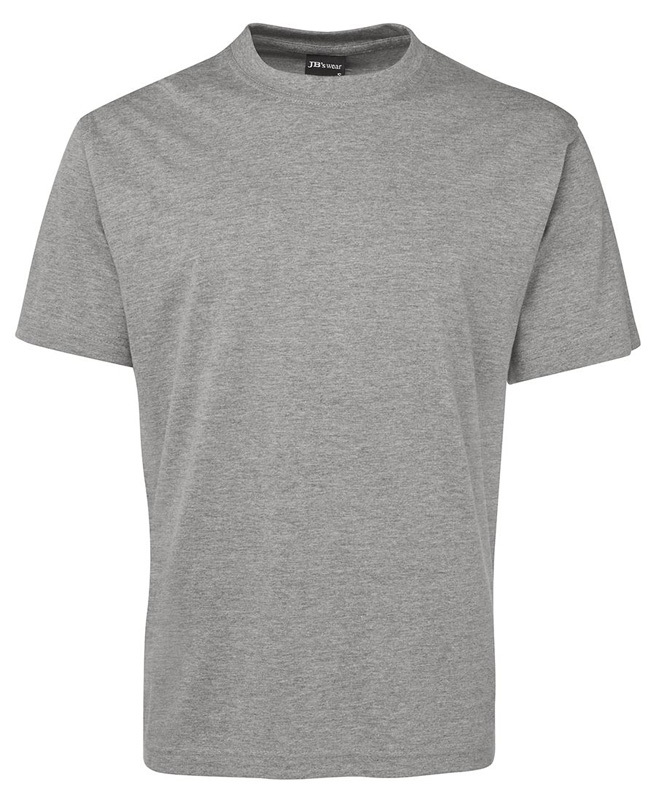 Twin needle double stitched seams. 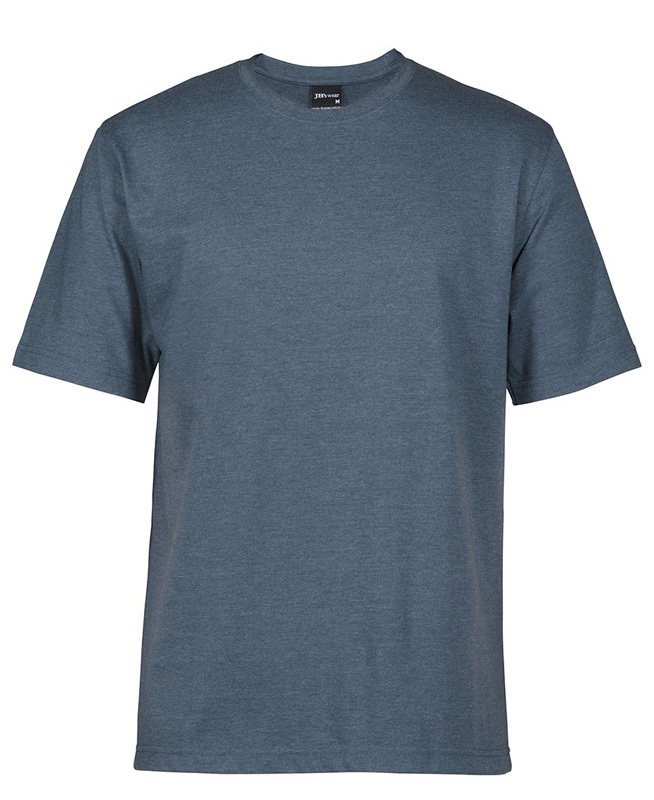 Adult Colours: 13% Marle, Black, Bone, Bottle, Chocolate, Gold, Lime, Light Blue, Maroon, Navy, Orche, Orange, Purple, Red, Royal, Sky Blue, Snow Marl, Steel, White, Yellow, Blue Duck, Dark Red, Gunmetal, Indigo, Iris, Jade, Pea Green, Denim Marle, Charcoal Marle, Grey Marle, Lilac, Graphite Marle. 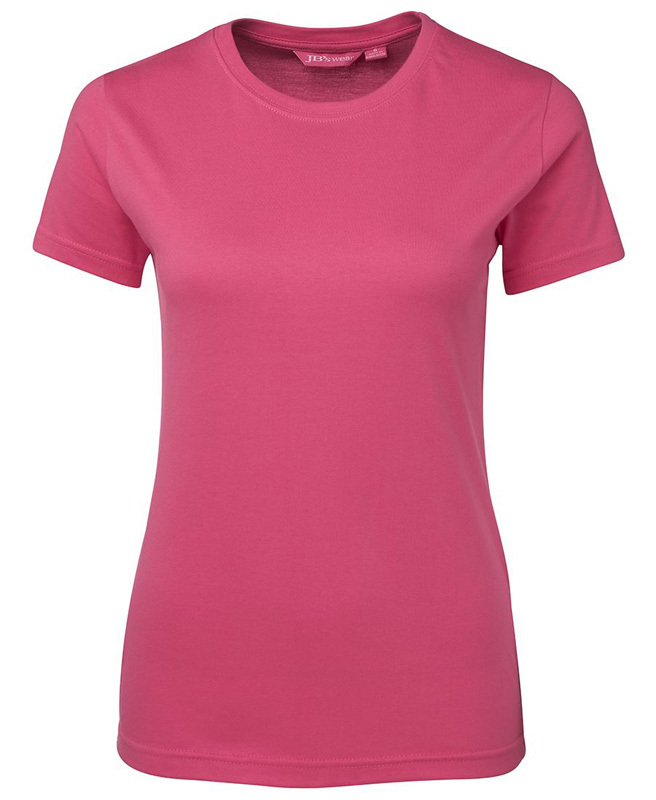 Ladies Colours: Black, Aqua, Red, 13% Marle, Pink, Navy, Purple, Royal, White, Hot Pink, Denim Marle, Charcoal Marle, Grey Marle, Graphite Marle, Lilac.